$39.95 In stock. Order in the next 19 hours, 46 minutes and it will go out today! In stock. Order in the next 19 hours, 46 minutes and it will go out today! From the creators of Crazy Carrot and Crazy Halloween, this effect will really get the kids going and having fun. A Christmas tree points right, left, up or down, only to switch directions when you aren't looking. And, of course, the kids will be happy to let you know when you've messed up! And then there is the surprise ending! It's fun, it's interactive, and drives kids wild. 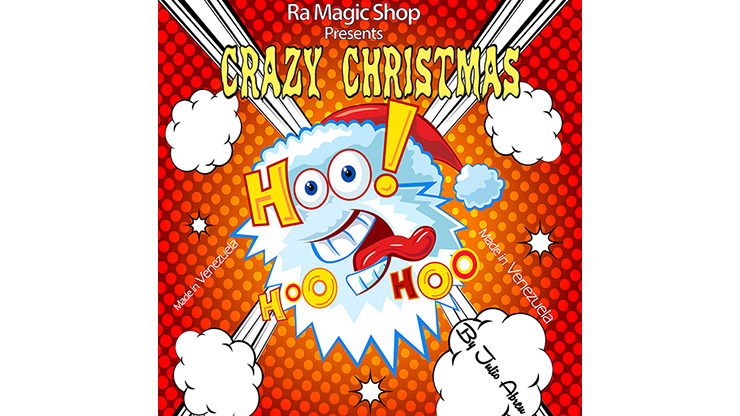 Get your Crazy Christmas for your next Christmas show!